Welcome to our 5th edition of The Weekly Bull Report. A short list of some of the content that we found interesting and informative over the past 7 days. Wishing everybody a very fruitful upcoming week! A recent study conducted by the University of Colorado (Boulder) claims that working the nightshift changes your body chemistry, increasing the risk of immune disorders, metabolism disregulation and cancer. As big airlines face a wave of retirements, a fresh batch of fliers gets a chance, and the training (which costs $200,000), to seize the opportunity. The industry is at a high level of pilot demand. The Cyborgs Are Here: Researchers Put Living Cells In A Robotic Finger. Spain’s Socialist leader Sanchez to become prime minister after Rajoy loses no-confidence vote. Read more here. FBI agent accidentally shoots bar patron when gun falls out of holster while dancing. Read and Watch the video here. Shares in Facebook hit new all time high. An amazing Ted Talk from Sir. Ken Robinson entitled “How To Escape Educations Death Valley“. This is an older and very famous talk that we rediscovered while researching the latest company to hit our radar, the educational technology company UMeWorld Inc.
Two-minute video on the power of Social Media to give a public apology: A Year In Media Apologies. Find out what celebrities regret (or pretend to regret) having said or done. Astrophysics for People in a Hurry – This book is a great read for those of us interested in the universe and better understanding our place within in. What is the nature of space and time? How do we fit within the universe? How does the universe fit within us? There’s no better guide through these mind-expanding questions than acclaimed astrophysicist and best-selling author Neil deGrasse Tyson. Our best wishes for a productive day. 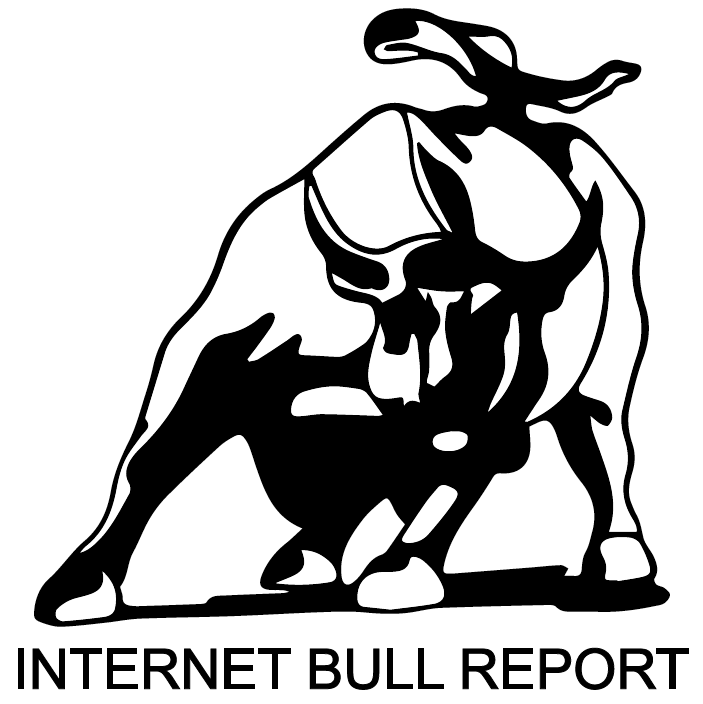 Please send any news, comments, stock ideas to: hello@internetbullreport.com. You can follow IBR on Twitter for updates throughout the day.